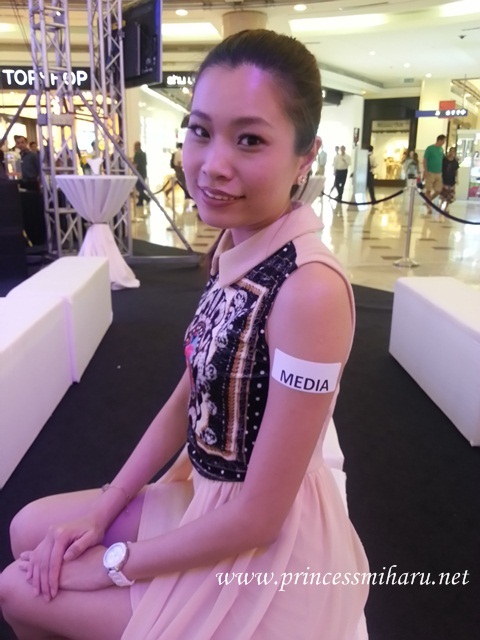 April is the Fashion Month where many shopping malls started to launch their 2013 Spring/Summer Fashion Week. 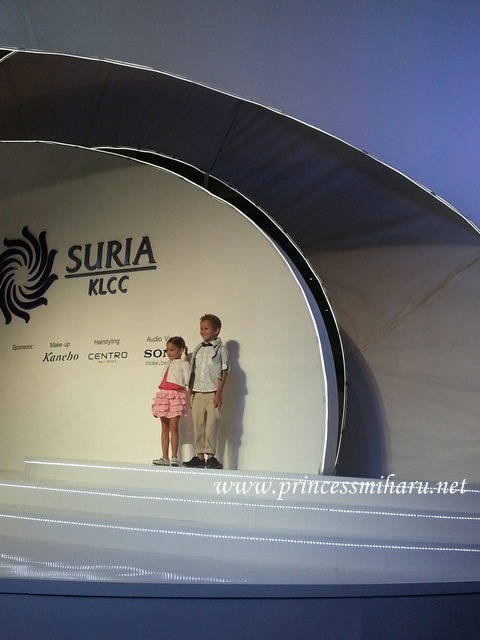 Courtesy of Sandy, I was invited to witness the launch of 2013 Spring/Summer Fashion Week by Suria KLCC. 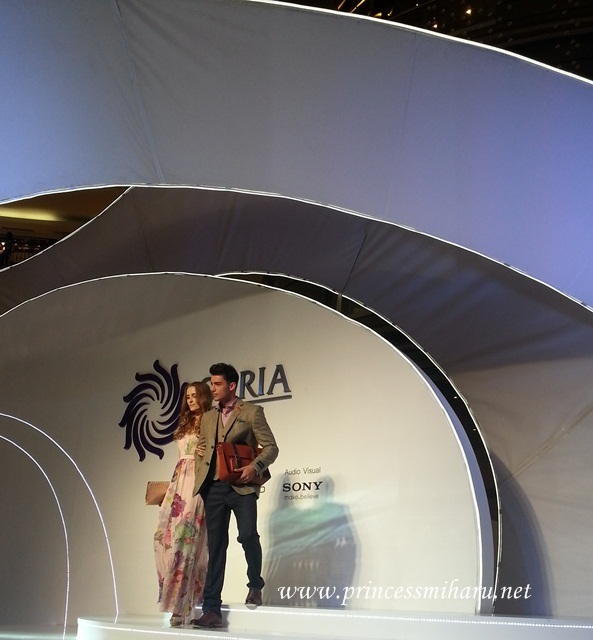 It was a blessing for me to had sneak preview of 17 popular brands showcasing their latest Spring/Summer collection. Sneak preview of few brands among 17 brands. 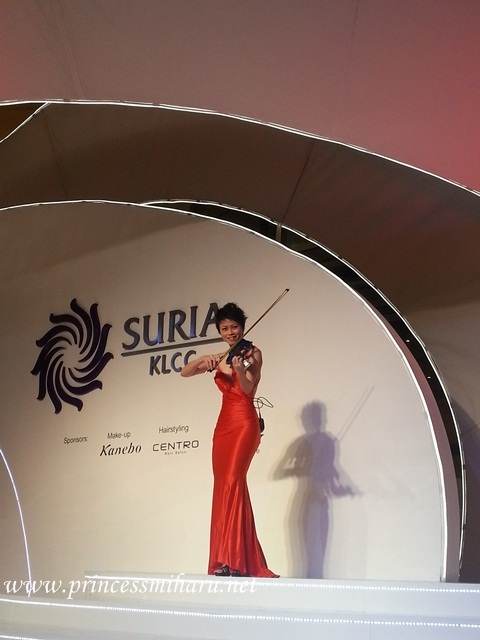 Super awesome performance by violinist Joanne Yeoh! I love it so much! Poney. These 2 kids are so adorable. When they strut down the runway, everyone held up camera and snap them! Some even waved at them. LOL. Finally, grand finale of the preview show. To view more of these brands' collections, check out the Fashion Week Schedule here! Besides these runway shows, there are promotions going on from now till May 12th too. Shoppers who spend RM500 and above in a maximum of two receipts can redeem a beautiful straw bag while the first 20 lucky shoppers who spend RM1,500 every weekend (Saturday and Sundays only) will get a chance to get their hands on hair products from Loreal Professionals. 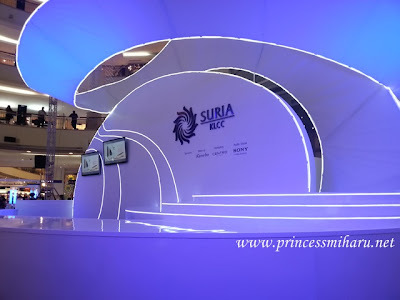 For more information about Suria KLCC's 2013 Spring/Summer Fashion Week, visit www.suriaklcc.com.my or www.facebook.com/SuriaKLCCMall.